Dr Thomas is a Specialist Consultant in Spinal & Pain Medicine. Dr Thomas works in the at the Fortius Clinic and the Chelsea Outpatients Centre. He can provide rapid diagnostic, imaging and treatment options to patients who suffer a range of everyday conditions where symptoms have become concerning, uncontrolled, or disabling. He can additionally provide medication review where needed. Common issues include degenerative or arthritic spine and back injury, herniated or slipped spinal discs, shoulder degeneration, sciatica, spinal stenosis, and post-herpetic (shingles) pain. He has an interest in neuropathic pain, post surgical and traumatic pain and complex conditions such as CRPS. 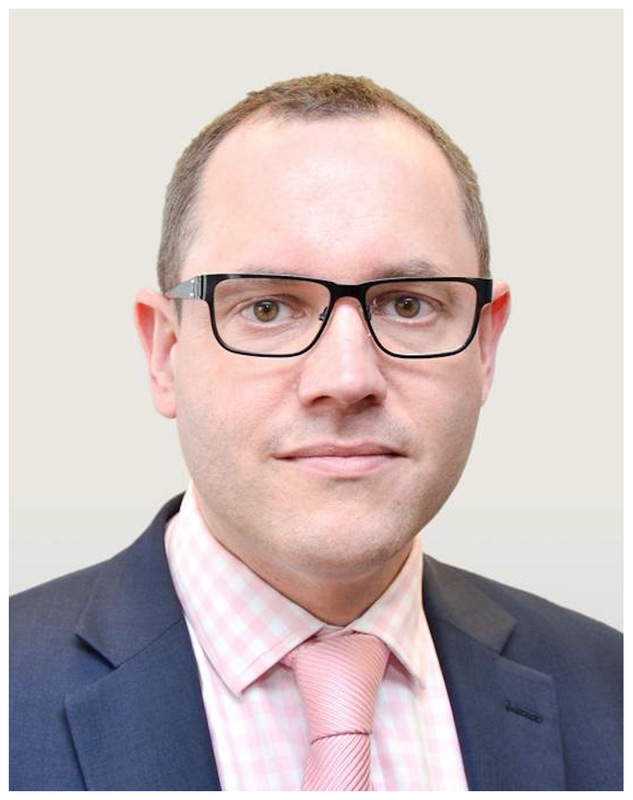 Dr Thomas trained in at St Bartholomew’s and the Royal London Hospital, and following both Medical and Anaesthetic training in East London, he was accepted to the Imperial School of Anaesthesia in 2004 and was awarded Fellowship of the Royal College of Anaesthetists in 2009. Sub-specialising in 2010, Dr. Thomas undertook specialist Pain Medicine Training in the North Thames region and was invited to be a Fellow of the Faculty of Pain Medicine in 2012. To further expand his knowledge and understand in more depth the development of pain in everyday conditions, he then undertook a second Pain Medicine fellowship at Great Ormond Street Hospital managing painful conditions in children and young adults. Dr Thomas was appointed as a Pain Medicine Consultant at Chelsea and Westminster Hospital in 2013. He devotes most of his clinical time to treating and managing spinal, nerve and musculoskeletal conditions. Where appropriate Dr Thomas uses a variety of targeted diagnostic and therapeutic techniques, including spinal, facet and epidural injections, as well as neuromodulation techniques to address individual patient needs. Interventions are undertaken in a targeted manner and in conjunction with rehabilitation needs and physiotherapy. As well as clinical practice in Pain Medicine, Dr Thomas is involved in both education and research within his expert field. He has lectured regionally, nationally and internationally in Anaesthesia, Pain Management and Clinical Leadership. He is a Fellow of the Royal College of Anaesthetists, and a Fellow of the Faculty of Pain Medicine. He additionally is a member of the Association of Anaesthetists of Great Britain and Ireland (AAGBI), the British Pain Society and the International Association for the Study of Pain (IASP). He is registered with the General Medical Council on the Specialist Register .